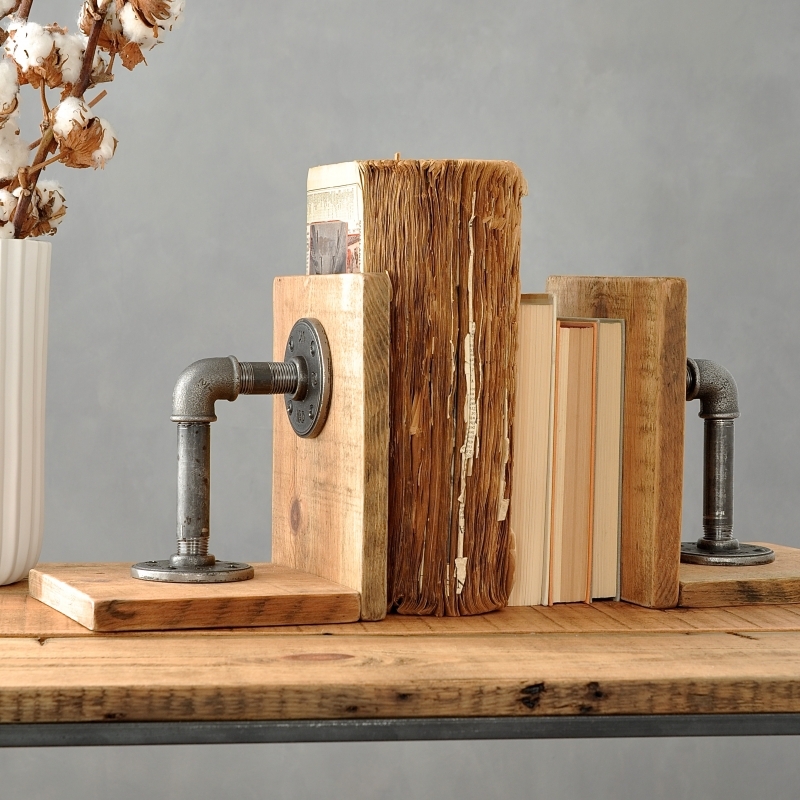 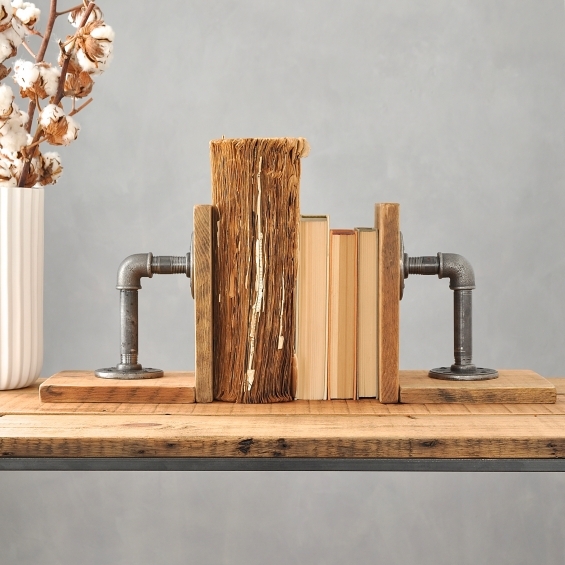 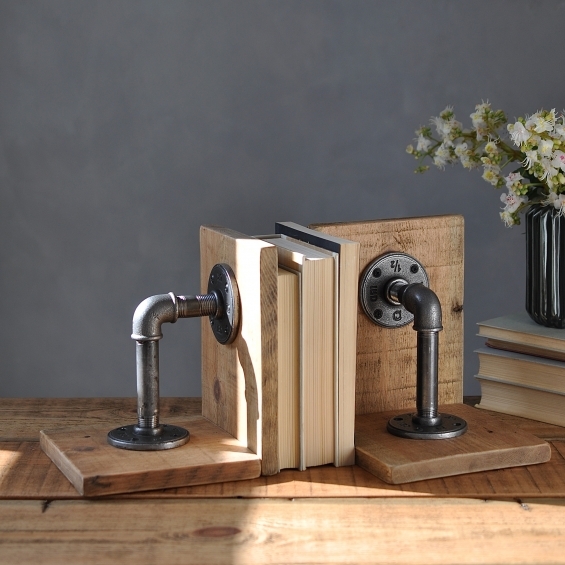 Industrial reclaimed wood and steel bookends. 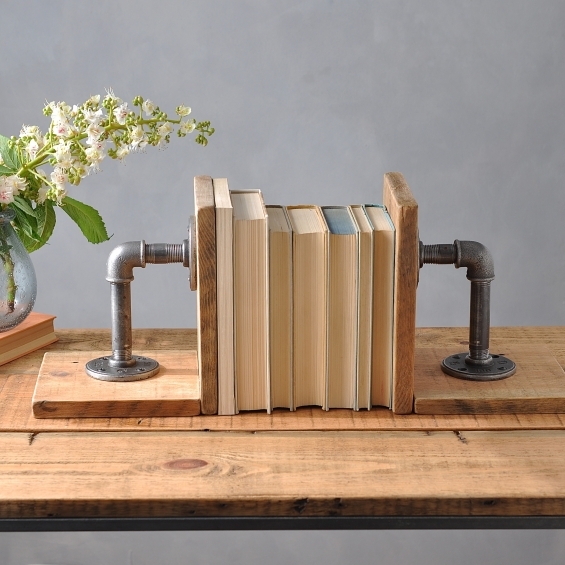 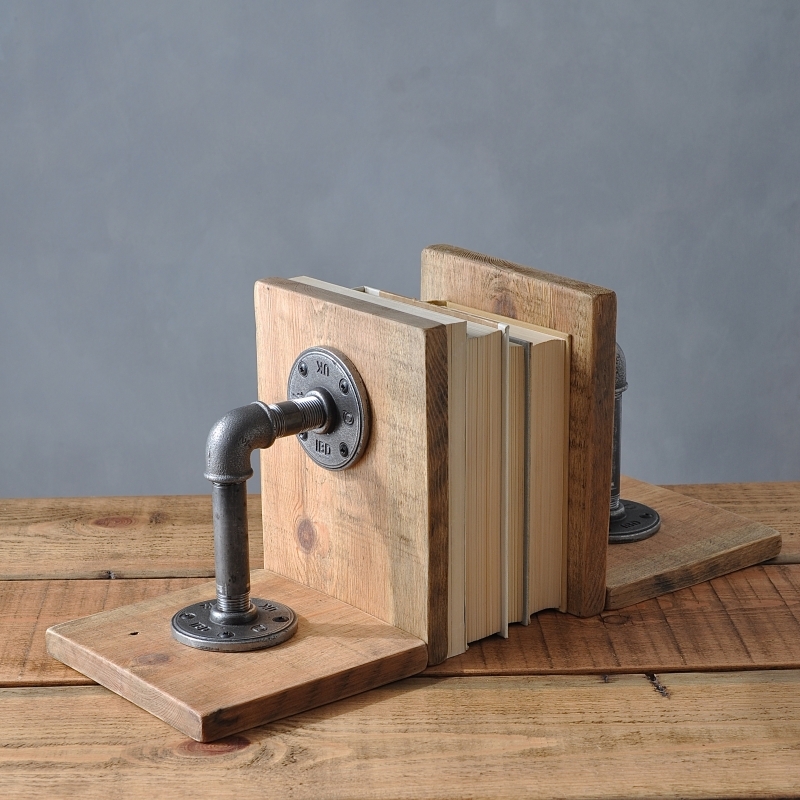 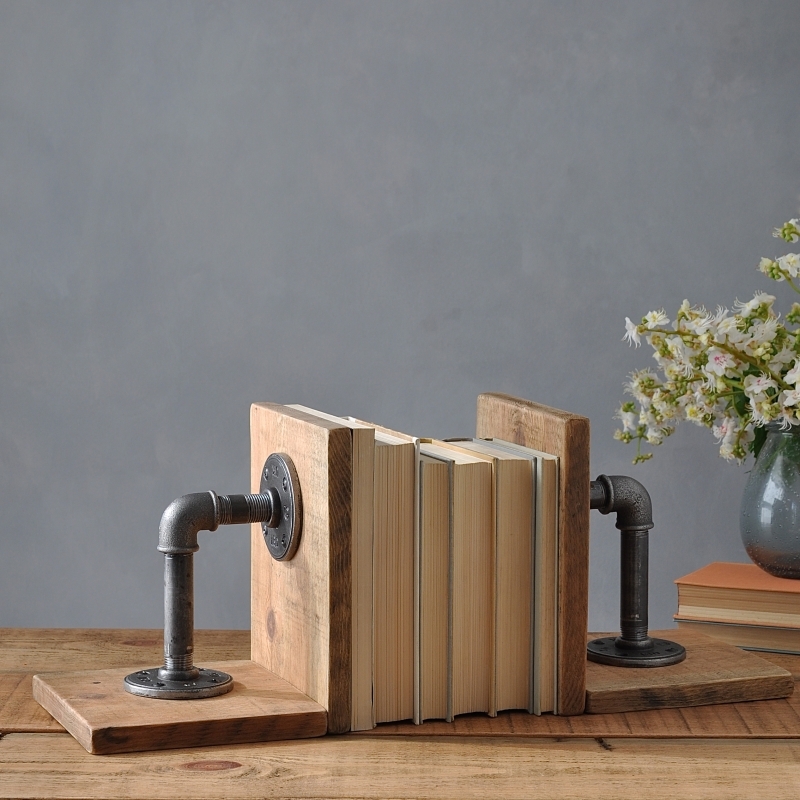 A perfect gift for book lovers or for those with a love of industrial design. This pair of steel pipe bookends would look great in any interior. Rural meets urban in another classic design piece handmade in our Devon workshop.